Updated at bottom of post. The auction, apparently, has not ended. After tossing bids back and forth last week between HP and Dell, a price of $2 billion has finally been reached in the 3PAR acquisition. That is, translated, $30 per share of the California-based storage company. The deal is, no doubt, due to both HP and Dell seeing a sharp decline in their PC sales while sales in the cloud-based systems market continue to rise. PC Magazine tells the story that the $2 billion valuation of 3PAR by HP is “the highest premium offered in such a bidding situation among more than 19 thousand different deals” that have been tracked by Bloomberg over time. With 2 billion dollars of your shareholder’s money riding on the line, the deal had best take off in a huge way for HP. An continually-growing market of cloud-based resources, however, softens the potential shocking blow of the acquisition. Edit: In an interesting twist, we were notified via Twitter from a source claiming that Dell is a “client” of his, and telling us that we should dig further into this. Upon digging, here’s what we’ve found. 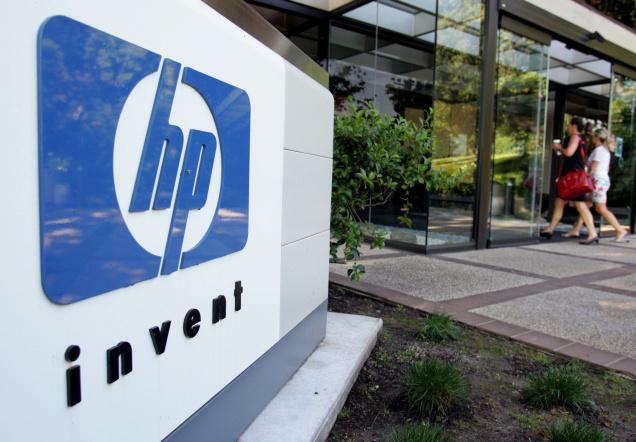 3PAR intends to take the HP deal, if Dell does not counter-offer with a better one. At present, 3PAR still has a merger agreement in place with Dell, so it is required to push that agreement to its shareholders. 3PAR intends to terminate the agreement “three business days” after this past Friday. The best guess, then, is that the agreement should terminate on Wednesday, barring a counter-offer from Dell. Coincidentally, we’ve also learned that you shouldn’t always believe what you read, because some sources make some pretty ballsy statements based on conjecture.